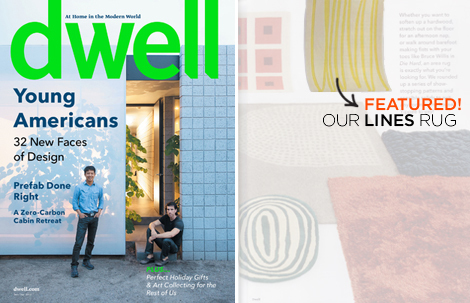 (Goes to pull out Dwell issue) Cool!! Peggy, FTW! Congratulations!!!! Will check it out!